501 - 345 Water Street, Vancouver, BC, Canada. This spacious one bedroom apartment at Greenshields has an open floor plan, hardwood flooring, high ceilings and a large balcony. 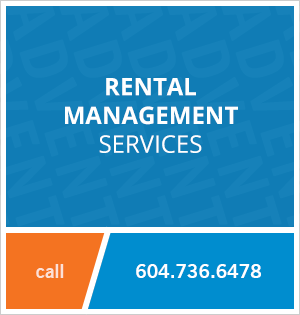 Located in historic Gastown, the building is steps away from a variety of restaurants, bars, coffee shops and boutique stores. The Waterfront SkyTrain station is a short walk away, connecting you to the rest of the city! 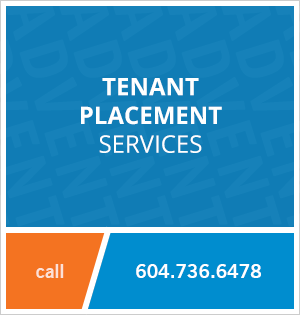 Contact Advent today to view this one bedroom unfurnished rental at Greenshields in Gastown, rent with ADVENT!